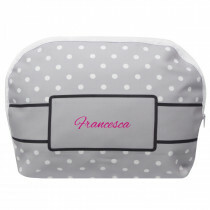 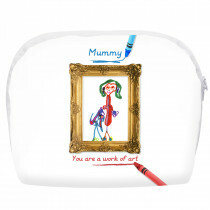 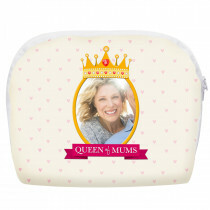 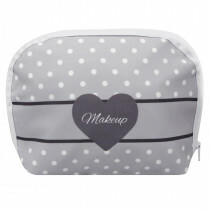 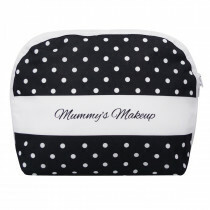 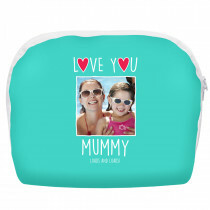 Our personalised makeup bags make lovely gifts for any occasion. 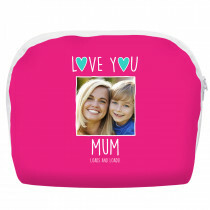 Be it for your mum on Mothers Day, as part of a bridesmaids gift set, an upcoming birthday or simply as a treat for yourself. 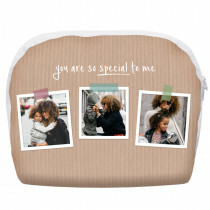 Personalise one of our unique makeup bags with a favourite photo and a name or message to make a one of a kind makeup bag.